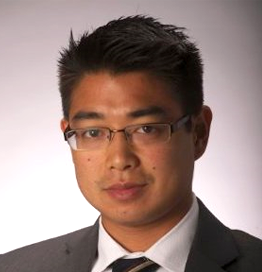 Josh Fu, CISM, CISSP, is a security professional at Cylance, an artificial intelligence company focused on cybersecurity. Josh has experience as a channel manager and consultant in cloud infrastructure and as a technical account manager and sales engineer in cybersecurity. Josh founded the west coast chapter of the International Consortium of Cybersecurity Professionals while he was living in San Francisco and has presented in front of industry audiences across the country and for groups such as ISACA, ISC2, MGTA, IANS, and SANS. He is also a published author in Information Security magazine and ThreatVector. Please connect with him on Twitter @jfusecurity.